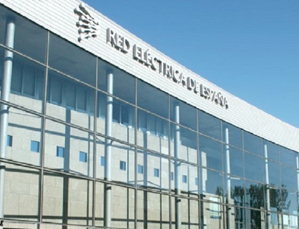 Red Eléctrica de España (REE) develops 64 innovative projects in 2017, with an expected investment of more than nine million Euros, the company reported. Specifically, these projects are framed within the new strategy approved last year with the aim of supporting innovation as an element for the growth and improvement of the sustainability of the group Red Eléctrica in all the fields of its business activity. The group said the strategy includes four action vectors: people, sustainability, technology and digitalization.